Although Section 401 of the Clean Water Act gives states the authority to block federally approved projects that threaten water resources, implementation of Section 401 for the Atlantic Coast and Mountain Valley pipelines has been marked by state agency denial, evasion, reversal, and outright misrepresentation. The following article, first published by Blue Virginia and the Huffington Post, and widely cited in social media, brings clarity to a confusing but critical topic. It is reprinted here with permission of the author. WEST VIRGINIA REVOKES APPROVAL OF MOUNTAIN VALLEY PIPELINE AS LEGAL TERRAIN SHIFTS: If Virginia Governor Terry McAuliffe’s Department of Environmental Quality continues its present course, it will likely suffer the same embarrassment. As public attention was focused on the destruction wrought by Hurricane Harvey and the unfolding disaster of Hurricane Irma, West Virginia dropped a bombshell on what has become a nationwide battle over fracked gas pipelines. 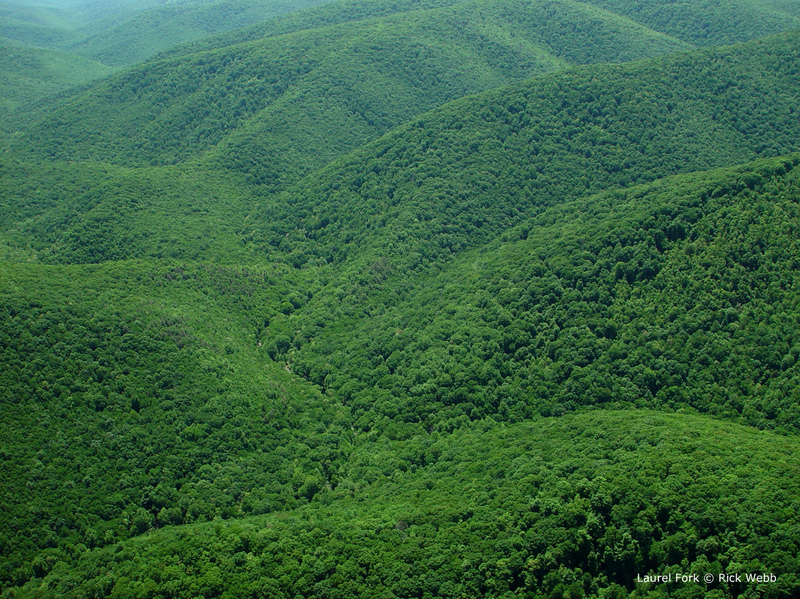 On Sept. 7, West Virginia’s Department of Environmental Protection revoked its previous approval of the 300-mile, $3.5 billion Mountain Valley Pipeline (MVP). 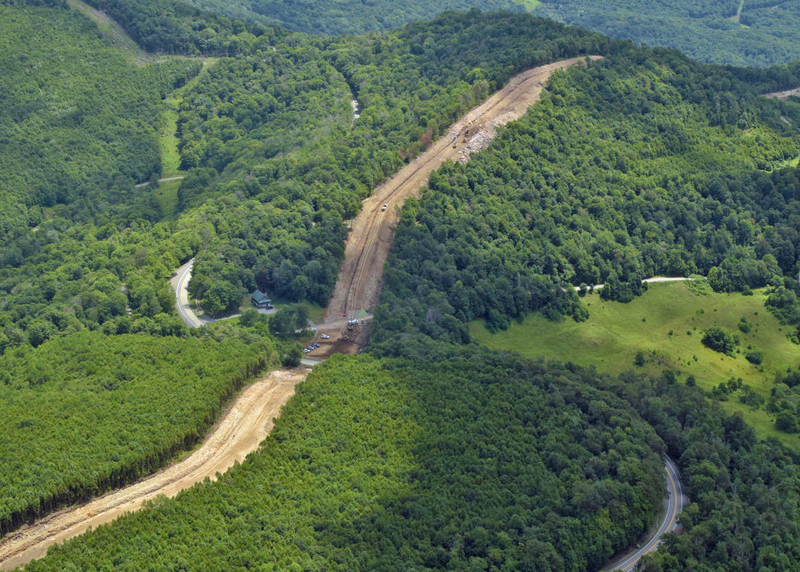 The Mountain Valley Pipeline would transport fracked gas from West Virginia to Virginia and is one of two fracked gas pipelines under consideration by West Virginia. The second, and much larger, project is the $5.5 billion Atlantic Coast Pipeline, which would run 600 miles from West Virginia through Virginia and North Carolina. Construction of these pipelines cannot proceed unless they first obtain approvals from environmental agencies in each of the affected states. Such approvals, known as Water Quality Certifications, are required by Section 401 of the Clean Water Act. These state certifications are in addition to wholly separate approvals required from federal agencies, most notably the Federal Energy Regulatory Commission (FERC). Virginia’s Department of Environmental Quality (DEQ) has issued a draft certification and held a public comment period on both pipelines but has not issued a final certification. Neither has North Carolina. However, North Carolina’s Department of Environmental Quality just announced its own surprising bombshell, that it is delaying its own review of the Atlantic Coast Pipeline until at least mid-December. In a detailed four-page letter to the pipeline developers, the department said that “to continue to process your application … site-specific detail is necessary to ensure that downstream water quality is protected,” including a “restoration plan for all stream crossings” and an analysis of “cumulative impacts” of the pipeline’s 180-mile route through the state. To describe West Virginia’s reversal on the Mountain Valley Pipeline as stunning would be an understatement. Less than six months earlier, the same agency had certified that the pipeline complied with Section 401 of the Clean Water Act. West Virginia supposedly had spent more than one year studying the pipeline route and the 631 streams and 424 wetlands that it would cross in West Virginia. The state agency had been so confident in its original certification that when the Sierra Club and other environmental groups joined with affected landowners to request a hearing, the agency denied their request without explanation. 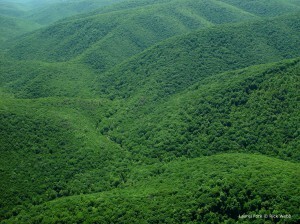 The environmental groups responded by suing West Virginia in the United States Court of Appeals for the Fourth Circuit. On Aug. 15, they filed a powerful 82 page brief detailing why West Virginia’s approval was arbitrary and capricious in violation of state and federal law. 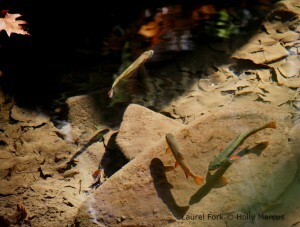 Their brief led to press reports that West Virginia had “ignored water quality” issues. Facing a Sept. 14 deadline to respond to that brief and a December oral argument date, West Virginia was forced to choose between a lengthy, costly and embarrassing court defeat or an embarrassing two sentence letter reversing its own decision. It chose the letter. DEQ failed to perform a stream-by-stream review of the impact the Atlantic Coast Pipeline would have on the water quality of the state’s rivers and streams. This review, known as an “antidegradation analysis,” is required by state and federal law. It is at the heart of the constant demand by environmental groups and their allies that DEQ do a stream by stream review of the impact of these pipelines. DEQ’s failure to perform any antidegradation analysis stands in contrast to West Virginia, which did a partial review of some of the state’s higher quality waterways. DEQ’s failure to do any such analysis is all the more stunning because West Virginia has now admitted in a court filing that it “needs to reconsider its antidegradation analysis” and that its failure to do so is at least in part why it vacated its prior approval. 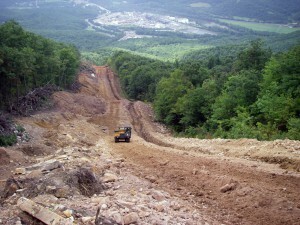 DEQ’s draft certification for the Mountain Valley Pipeline directed the developers to submit a “revised Karst Hazard Assessment … prior to initiation of land disturbing activities in those areas.” If that sounds familiar, it is because it is almost exactly like the “Special Condition 16” at issue in the now revoked West Virginia certification. And, exactly as was the case in West Virginia, the revised karst assessment in Virginia is not due until after certification and without reopening the public comment period, which closed for both pipelines on Aug. 22. Virginia DEQ’s draft certifications for both pipelines state that the companies “shall develop a Karst Dye Tracing Plan.” The draft then states that the companies must conduct dye trace studies in conformance with that plan, but only “prior to initiation of land disturbing activities in karst terrain.” Once again, this plan (and the tests themselves) are not due until after certification and after the end of the public comment period. 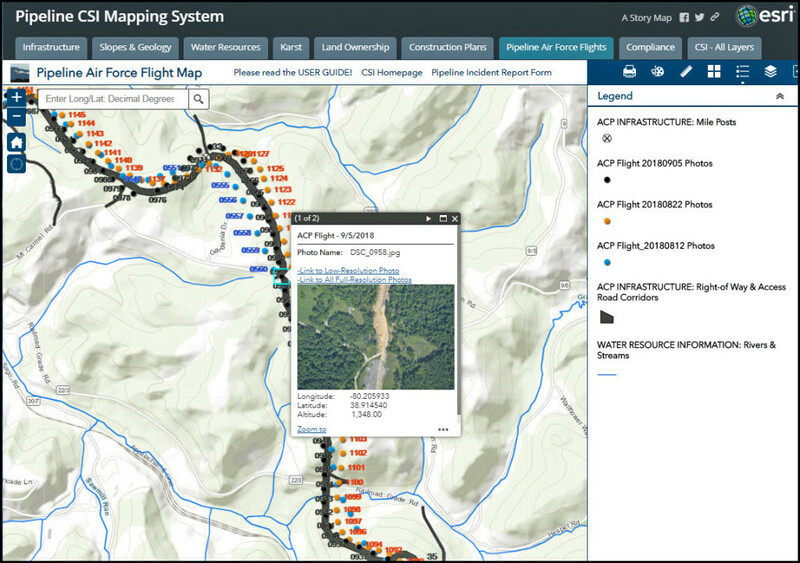 Virginia’s DEQ did not require that the Atlantic Coast Pipeline developers (led by Dominion Energy) submit site by site plans for erosion and sediment control and stormwater management, despite the fact that DEQ itself told FERC back in April that those plans are “critically important to minimizing potential water quality impacts.” Instead, DEQ has given the companies until Oct. 13 to file those plans. This is almost two months after the public comment period closed. That bears repeating: if DEQ does not reopen the public comment period, it will have, by its own admission, denied the public the opportunity to comment on a “critically important” aspect of the pipeline’s impact on water quality in Virginia. It is a matter of public record. In addition to all of that, Virginia DEQ’s failure to make erosion and sediment control and stormwater management plans available for public comment violates DEQ’s own guidelines, which require that such plans be available for public comment. Governor McAuliffe and his DEQ would be wise to take a hint from West Virginia’s reversal and not proceed with a sloppy and rushed approval process. As presently structured, DEQ’s review fails to comply with state and federal law as well as DEQ’s own policies. This is a total abdication of the agency’s responsibility to protect the waters of the Commonwealth and it is set up for Governor McAuliffe and his DEQ to be faced with the same embarrassing choice West Virginia just confronted. Fortunately, there is a solution: it is time for Virginia to follow West Virginia’s lead and hit Control + Alt + Delete. This is particularly true because West Virginia’s reversal is only the latest in a remarkable string of victories by environmental advocates and landowners. On Aug. 18, the United States Court of Appeals for the Second Circuit issued a landmark decision that reaffirmed that states in fact have the power to stop pipeline development. The New York Department of Environmental Conservation had refused certification of the $1 billion Constitution Pipeline and it only took a 14-page letter for the agency to do so. The pipeline developers challenged that decision in court – and they lost. Four days later, on Aug. 22, the United States Court of Appeals for the D.C. Circuit issued its own landmark decision, vacating FERC’s approval of the Sabal Trail Pipeline in Florida. The court determined that FERC is required to consider the foreseeable effects of developing gas pipelines and that those effects include the production of greenhouse gases from methane. This decision is a potential game changer for the Mountain Valley and Atlantic Coast Pipelines, because it is estimated that together they will produce greenhouse gases equivalent to that produced by 45 coal-fired plants or 158 million metric tons per year. In fact, these two pipelines alone would more than double Virginia’s carbon footprint. And in the midst of a heated election season in Virginia, the Democratic nominee for Lieutenant Governor and at least thirty-four Democratic candidates for the Virginia House of Delegates, have come out in opposition to the pipelines. Inexplicably, the Democratic nominee for Governor, Ralph Northam, has repeatedly claimed that “at the end of the day, FERC, a federal agency, will be the one to make the final determination.” That position is – to be generous – not true. If Virginia’s DEQ does not issue the required certifications, or if the courts intervene, neither of these pipelines will be built. The law, much like the scientific evidence against these pipelines, is as clear as a mountain stream. All of the opposition to these pipelines has occurred before a single shovel full of dirt has been turned or a single post approval lawsuit has been filed. That is in marked contrast to the worldwide campaign that made Standing Rock a household name long after the pipeline had neared completion. This is one reason the Virginia pipelines have drawn comparisons to Standing Rock. And opposition to the pipelines is strong across the south. It is time for Virginia’s DEQ to do its job, reopen the public comment period on both the Mountain Valley and Atlantic Coast Pipelines and conduct the stream by stream review that it previously claimed it was going to do but now is not doing. It also is well past time that politicians who describe themselves as environmentalists stop claiming that that there is nothing they can do to stop the pipelines. They are, at best, mistaken. As for politicians like Terry McAuliffe, who inexplicably support the pipelines while simultaneously claiming to be environmentally responsible, it should by now be clear that there is nothing “environmentally responsible” about supporting two fracked natural gas pipelines that would double Virginia’s greenhouse gas footprint. Allowing these pipelines to go forward is at best a form of cognitive dissonance and at worst a peculiar form of climate change denial at a time when it is becoming increasing clear that climate change is the fundamental global reality of our age. If Governor McAuliffe and the DEQ under his watch allow the botched pipeline process to continue as is, it will end up being his lasting legacy. An anti-environment legacy would not be likely to strengthen McAuliffe’s plan to run for President and would present a striking contrast to, for instance, the anti-pipeline stance taken by the Governor of New York. Hopefully, Virginia’s DEQ will wake up and take its responsibilities under state and federal law seriously. Hopefully, Governor McAuliffe, and those who aspire to his position, will take the hint from West Virginia and heed the directives spelled out by the two recent landmark court decisions. If they do not, the courts will decide for them. No one can say they have not been warned. This entry was posted in Environmental Review by DPMC Staff. Bookmark the permalink.